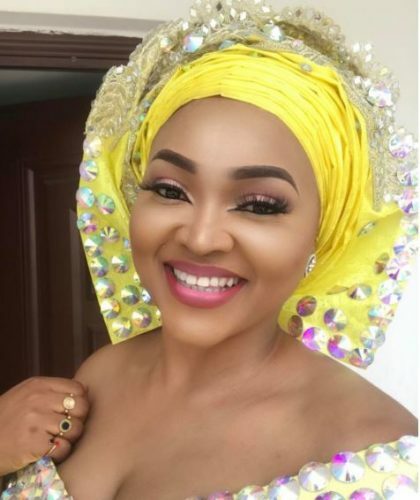 Nollywood actress, Mercy Aigbe-Gentry is one of Nigeria’s most dressed female celebrities and she just knows how to perfect her slay. The actress stepped out last weekend rocking a stone encrusted yellow mermaid gown that hugged her body and flaunted her adorable figure. 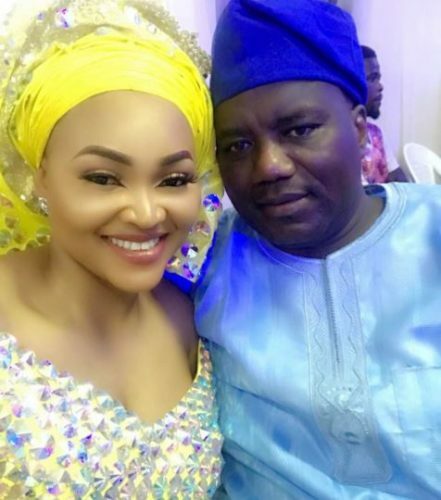 0 Response to "Actress Mercy Aigbe Shows Off Her Curvaceous Figure In Yellow Stone Encrusted Mermaid Dress"